I was encouraged to keep up with John Grisham’s books again after reading posts about the Harper Lee Prize for Legal Fiction on Bill Selnes impressive blog Mysteries and More. Bill is a lawyer in Saskatchewan and he seems to be the sort of legal representative we would all like to have on our side. Gray Mountain is a novel that shouts out at the injustices in this world. The fact that these injustices are being perpetrated in one of the most advanced economies in the developed world, and a country with a constitution and legal system that should protect the poor from the tyranny of big business got me boiling. 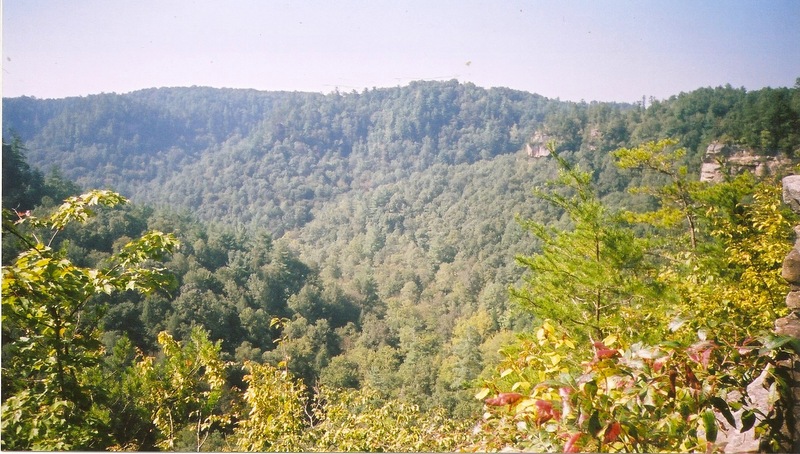 In the novel Big Coal aided by $900 an hour law firms crush poor miners affected by black lung, and destroy the beautiful forests of Appalachia. Last night as I finished reading Gray Mountain I watched a television program about the poorest town in England, Jaywick on the Essex coast, where disadvantaged people many with health problems have seemingly been abandoned by central government. A once thriving holiday resort, Jaywick is now the nearest thing we have to a shanty town in England. The very poor who live in Appalachia, and in Jaywick happen to be white, but they do have a lot in common with the African Americans of Mississippi, who feature in the brilliant book I began last night, The Secret of Magic by Deborah Johnson [more on that later]. In that they have no real political power or influence, and little money. You would have to have a heart of stone not to feel for these people. Political rant suspended, on to the book. Samantha Kofer, a New York lawyer, is a victim of the recession tossed into the street by Scully & Pershing, the biggest law firm in the world. Andy, a $2.8 million a year partner at the firm, explains the situation, a “furlough”. Samantha is competing with thousands of associates culled by their firms, rejection after rejection follows and then number nine on her list, Mountain Legal Aid Clinic in Brady, Virginia, run by Mattie Wyatt offers her an interview and then a position. Brady is a very different world from New York’s rat race. Samantha meets up with Mattie’s nephew Donovan Gray, young handsome lawyer with a tragic past, and learns the harsh reality life of for the poor in Appalachia. Donovan is fighting the destruction of the mountains to get at the “black gold”, and battling mining companies to get meagre benefits for miners crippled by the debilitating black lung disease. It turns out to be dangerous work as Big Coal is quite prepared to use hired goons and well as ruthless lawyers to preserve their lucrative business. 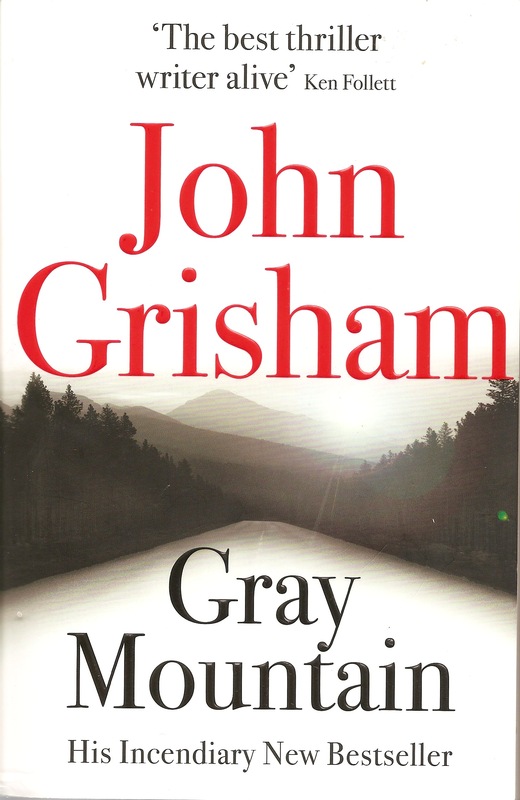 Gray Mountain another fine book from the master of legal fiction that is both an excellent holiday read, and a campaign on behalf of the beautiful mountains of Appalachia. I haven’t managed to save the world yet but I am making progress. My clients are poor people with no voice. They don’t expect me to work miracles and all efforts are greatly appreciated. I decided to read Tragedy At Law firstly because it was recommended by Martin Edwards at his brilliant blog Do You Write Under Your Own Name? Martin gives a whole new meaning to the words ‘encyclopaedic knowledge of crime fiction’ and his blog is always a great read. Also I have been reading some Agatha Christie as sheer escapism from more modern crime fiction that deals with such serious subjects as the aftermath of the Algerian War, or racism in the American South, or the current problems of terrorism and kidnapping. Therefore over the next few months, all being well, I shall be reading several books from the period of the Golden Age of the English Detective novel, and investigating whether they have any interest for the modern reader. Tragedy At Law was published in 1942, it is set in late 1939 and the action runs into 1940 during the period known in Britain as the Phoney War. There was actually nothing phoney about it if you happened to live in Warsaw, Copenhagen or Oslo, but that is what it is called in history books. Distinguished lawyer Alfred Alexander Gordon Clark wrote Tragedy At Law under the pseudonym Cyril Hare. He was educated at Rugby and Oxford and was a member of the Inner Temple and was called to the Bar in 1924. He practised as a barrister up the the Second World War and therefore had a thorough knowledge of the procedures about which he wrote with such skill. War with all its horrors was let loose upon the earth and His Majesty’s Judge must in consequence creep into his car with no more ceremony than an ambassador or an archbishop. Chamberlain had flown to Godesberg and Munich pleaded for them, but in vain. Hitler would have none of them. The trumpeters must go. The book tells the story of pompous the Honourable Sir William Hereward Barber, a High Court Judge, on his circuit round the Assize Courts in the South of England, a circuit through fictional towns. He is accompanied on his travels by a group of acolytes, Beamish the Judge’s Clerk, the Judge’s Marshal, Derek Marshall, “Marshall by name and marshal by occupation”, the Judge’s Butler and the Marshal’s Man. And after the Judge receives threatening letters he is joined by his attractive wife, Lady Hilda, whose takes upon herself the task of protecting her husband, aided by Derek. Unfortunately the Judge has already blotted his copybook by driving while inebriated and without a valid licence or insurance, and in the process having a motor accident that involved damaging the hand of a distinguished concert pianist. So he is concerned about both physical, legal and financial threats to his and his wife’s comfortable existence. Tragedy At Law is a beautifully written portrait of the legal system in wartime England affected at that stage by only minor inconveniences. The quaint Ruritanian world of Britain’s class system is seen to function with all the pomp and circumstance it can muster. The story has some great characters, biting sarcasm, humour and gradually builds tension to an interesting climax. It is a slow almost pedestrian progress but has charm and even though it appears outdated has a few interesting comments about society and the almost revolutionary concept of State legal aid. The narrative is enhanced by accounts of various legal cases and of the struggling career path of barrister Francis Pettigrew, who plays a small but vital part in the action. 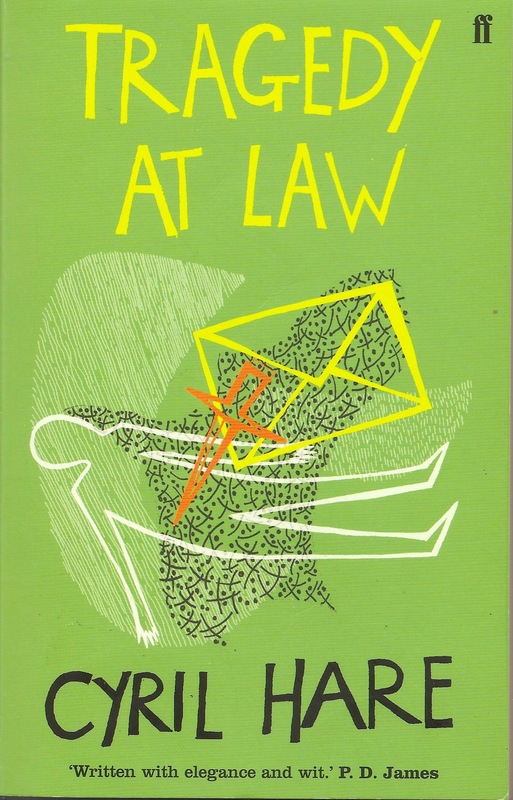 Tragedy At Law is a pleasant amusing read, but then for the wealthy and the well off middle class England in the Golden Age of the Detective novel was a pleasant place to live. To Derek Marshall, experiencing his first contact with the criminal law, it was an august, a thrilling moment…………. ” Let Horace Sidney Atkins surrender!” piped the Clerk. A meek, middle-aged man in a grey flannel suit climbed into the dock, blinked nervously at the magnificence that his wrong-doing had somehow collected together, and pleaded guilty to the crime of bigamy. Markhampton Assizes was under way at last.